Coordinating your child’s special day is easy when all you have to do is make one phone call – and not ten. Call EBE! You only have one opportunity to celebrate your child’s transition into adulthood; such a powerful moment in your lives requires precise choreography to keep everyone happy and focused. For your family, it’s a once-in-a-lifetime event. We know. 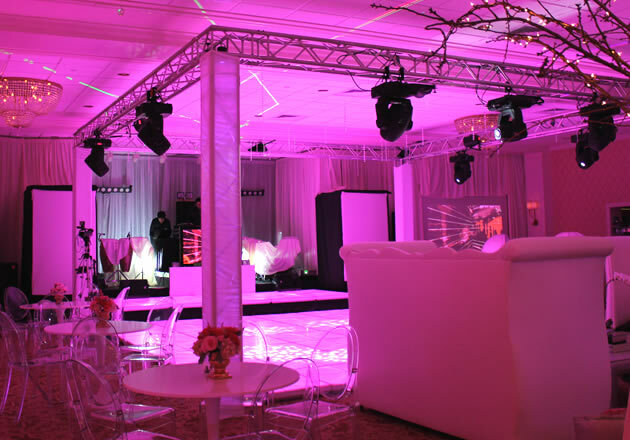 Planning your child’s bar or bat mitzvah can be an overwhelming task. Which is why, at EBE, your event is our passion. 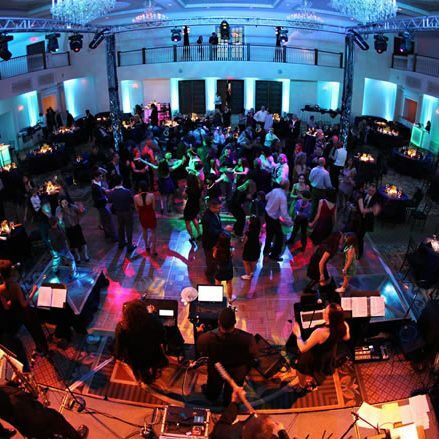 Having such a wide variety of options under one roof – event planners, Band & DJ entertainment, lighting, ensembles, videography, and interactive enhancements such as photo booths, party favors and video gaming – allows you to manage your entire bar/bat mitzvah in one place, saving you time while maximizing your budget. Why go anywhere else when you can have one source to handle all your bar/bat mitzvah needs? 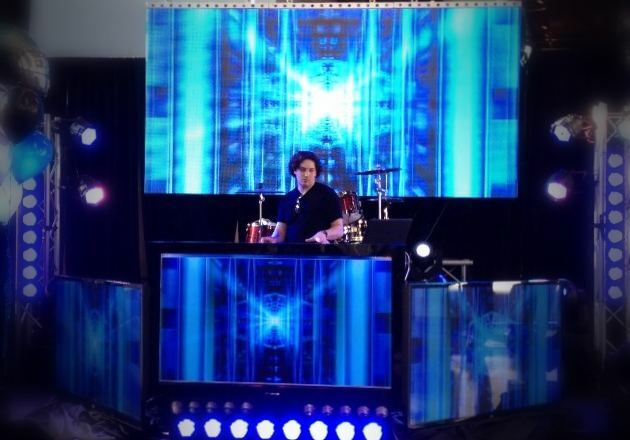 Let EBE create the bar or bat mitzvah that is meaningful and memorable for your family and friends, making sure everyone happily shares in all the fun! 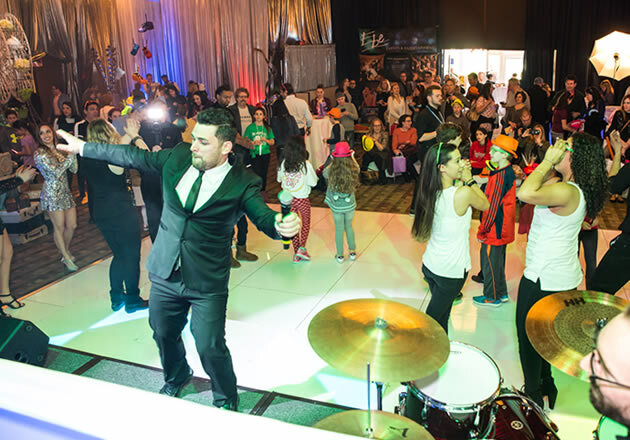 Our bands provide integrated entertainment that engages both adults and kids with a combination of music, video, lighting and dance interaction. Our energetic MCs are skilled at creating excitement on the dance floor with their contagious personalities. Engage family, friends and kids alike with a variety of interactive enhancements like photo favors, Wii gaming, Rock Band and more! Transform your venue from ordinary to extraordinary with a variety of lighting options, oversized video screens, staging and more. Our event planners are experts at balancing your and your child’s desires so that you can both share in all the fun of this once-in-a-lifetime event. There is a certain magic to video that entertains – especially with your mitzvah as the star and friends and family playing the supporting cast. 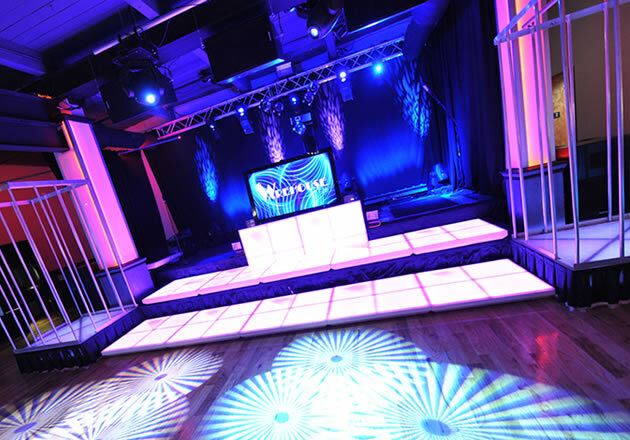 Visit our Lighting Gallery for more details on individual fixtures that can be a part of our event technology packages.